I-74 St. Leon Exit, south on SR 1 Right on North Dearborn, Left on Ester Ridge Road, Right on Woliung Road to property on the right. No Sign. 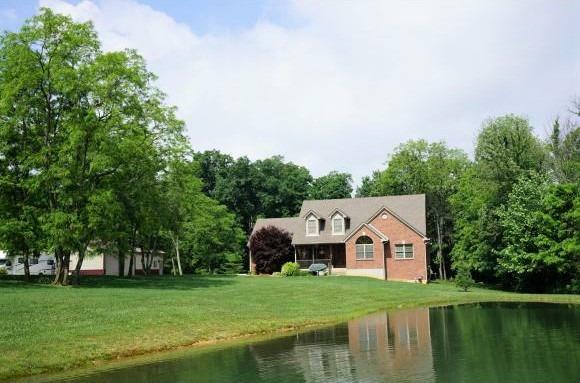 Enjoy this Maintenance free all Brick home! Featuring a 30x48 metal pole barn w/concrete flrs, commercial grade wiring & heater, plus an expansive concrete driveway. 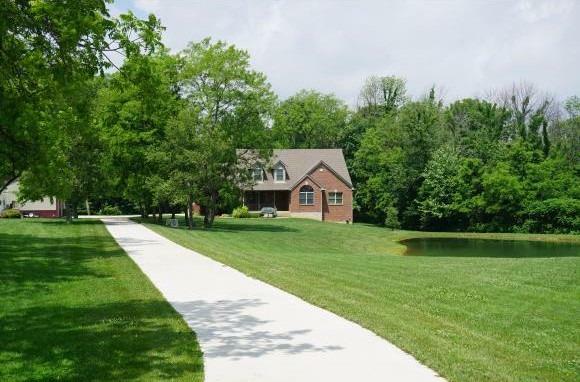 18+Acs, stocked pond, woods w/trails & future saleable timber. 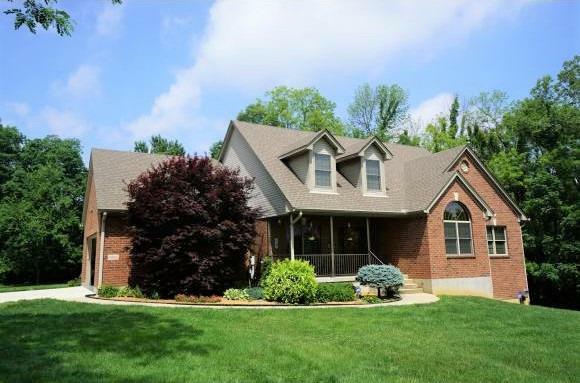 1st flr Master suite & laundry, 3 spare BR's, home office & 3 full BAs. Full walkout basement plumbed for bath/wet bar.